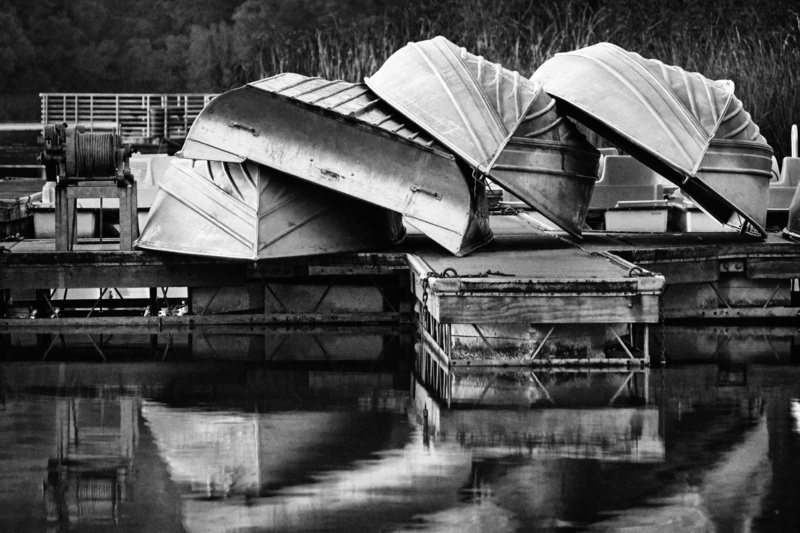 Did you know that Black and White photography is more about the colors than it is about the grays? We can't turn you into Ansel Adams overnight, but we can show you the methods he used to take his pictures (with a modern twist of course). These are great courses! The lessons are conveniently short and to-the-point. Photographers of all levels will benefit from them. Black and White pictures are ALL about the colors. It sounds crazy ... I know, but it is one of the biggest reasons why Black and White pictures turn out dull, gray and unremarkable. The other big reason is that photographers don't know how to enhance Black and White pictures, because this is a very different process than Color enhancement. 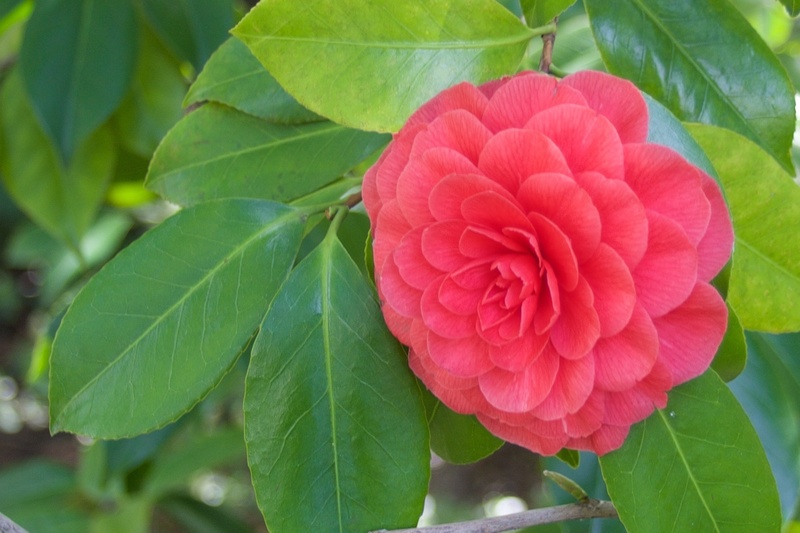 Here is a colorful flower that stands out from the leaves, and the pedals have a visible delicate texture. 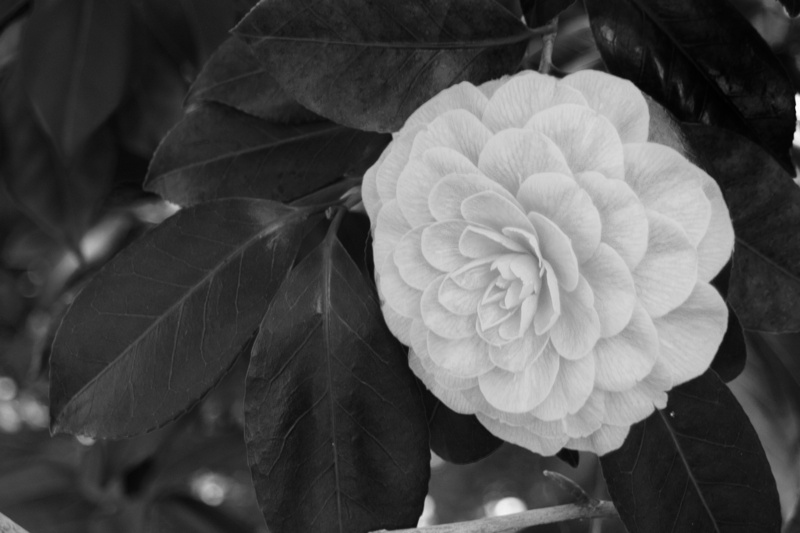 Converted straight to Black and White, the flower turns gray and blends in with the leaves. The dark color makes the texture look less than delicate. Using our techniques, you can make the flower stand out from the background and bring out the delicate pedal texture. Dirt and grime are your friends. At least they are with Black and White photography. 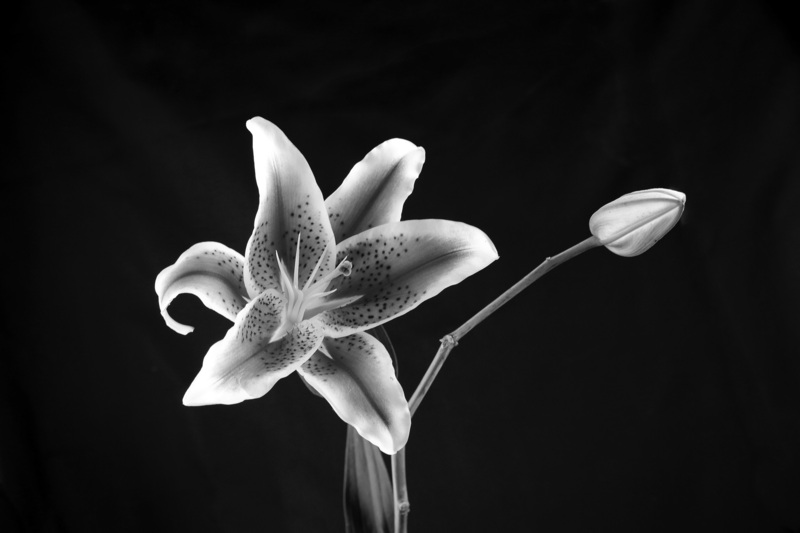 You will learn what makes a great Black and White subject. 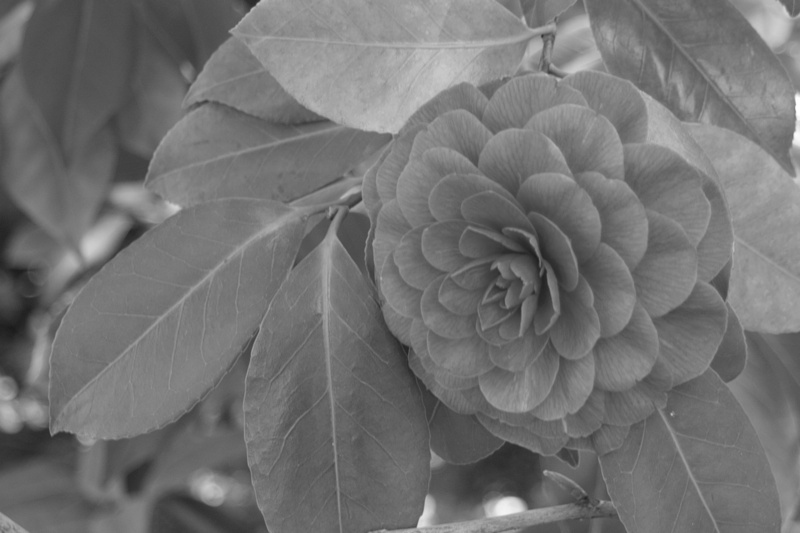 Color is probably the most important part of any picture you convert to Black and White. You will learn how to look at scenes in Black and White. A Black and White photo is timeless and classic. That is, if you do it well. 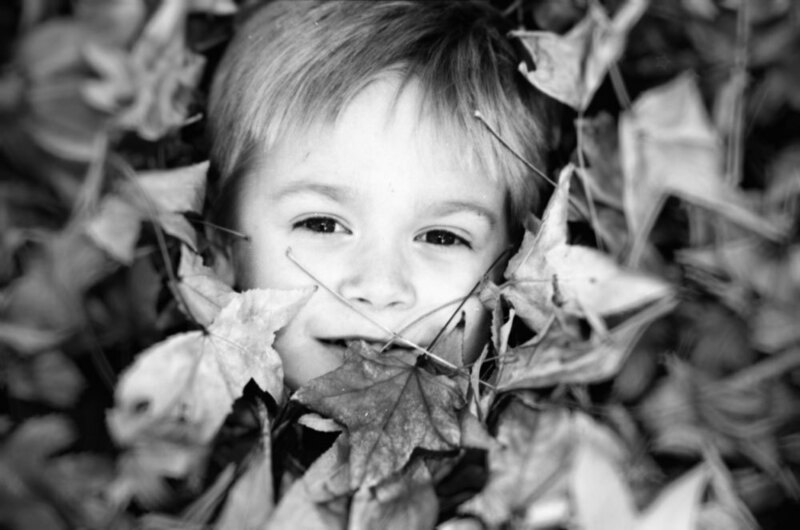 You will learn how to enhance pictures like a Pro, so your photos stand the test of time. 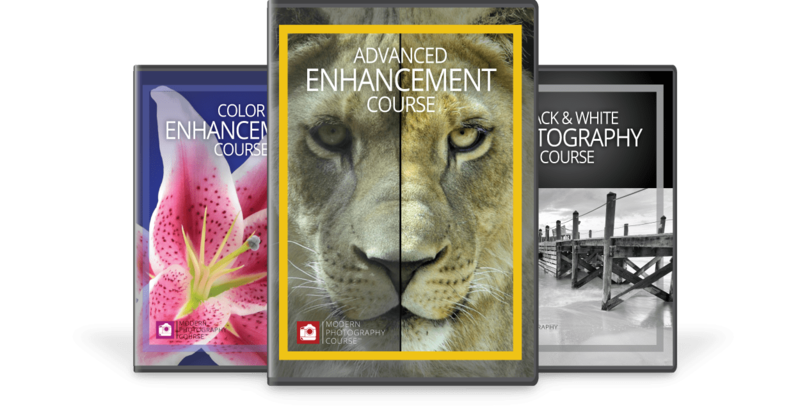 These courses are an amazing resource. Topics that I had only read previously in a photo book are presented clearly and are much easier to understand through the video lessons. 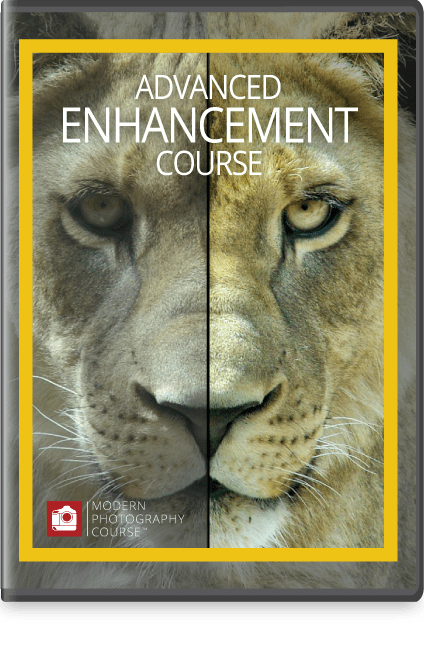 I was most impressed by the post-pro coverage on enhancement; skills that everyone with a camera should learn. 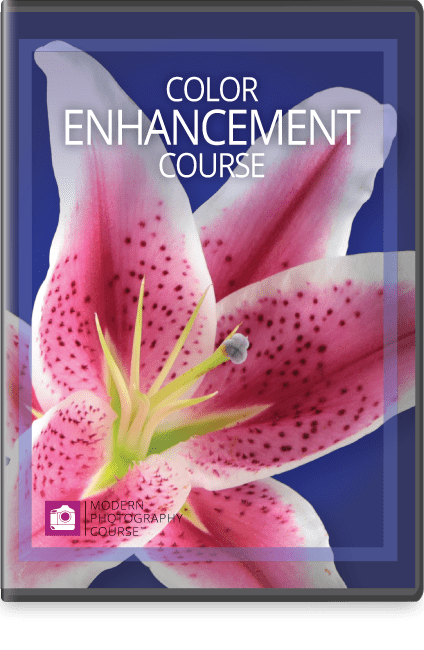 *The Professional Enhancement Course - when purchased separately - contains the Image Correction Course. 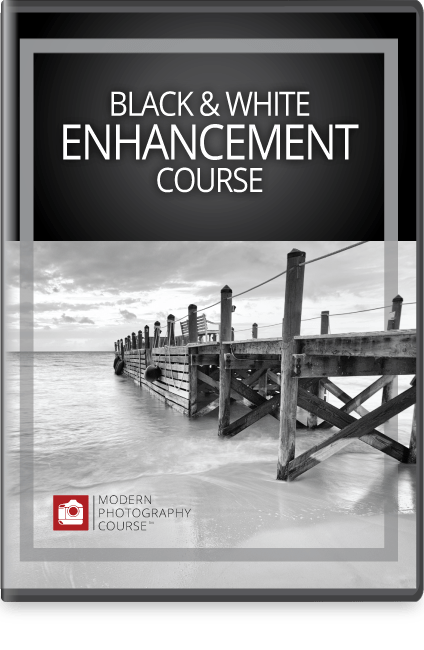 The Image Correction Course content IS NOT included in the Black and White Photography Course. Start Taking Dramatic Black and White Pictures Today! All of our courses come with a 100% worry-free guarantee. If you aren't completely satisfied with your course, let us know within 30-days of purchase and we'll process your refund as quickly as the banking system will allow; no questions, no hassles, no worries. Still Not Sure It's Right for You?